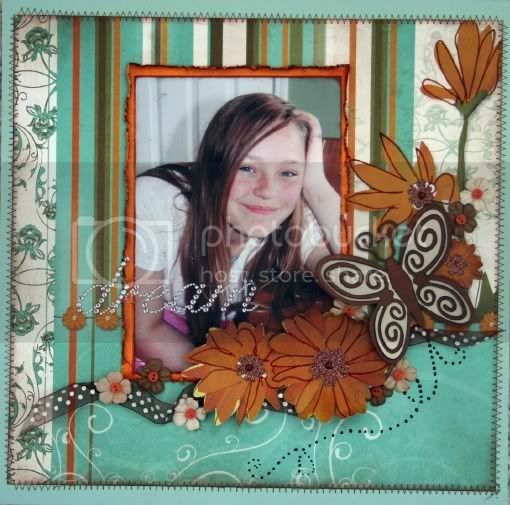 Today is reveal day at Scrapbooker's Club house! 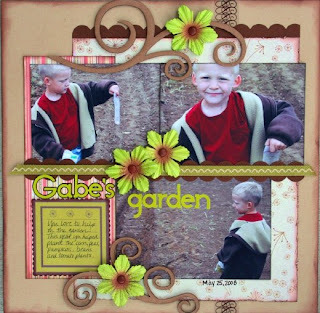 The kit we got to work with is called Jade's Garden and it's some really pretty stuff. 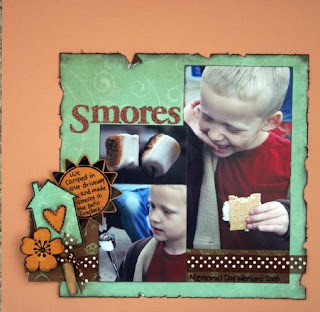 Here are three of the layouts I created with the kit and the fourth one I will show later. 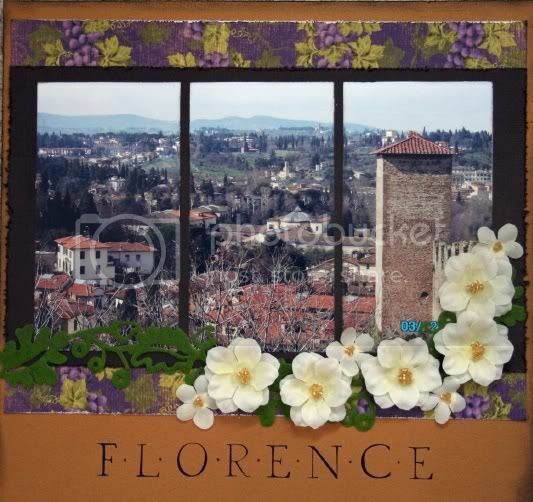 Tammy, I am not sure how I missed your Florence layout, but it is gorgeous! I can't wait to see it in person! 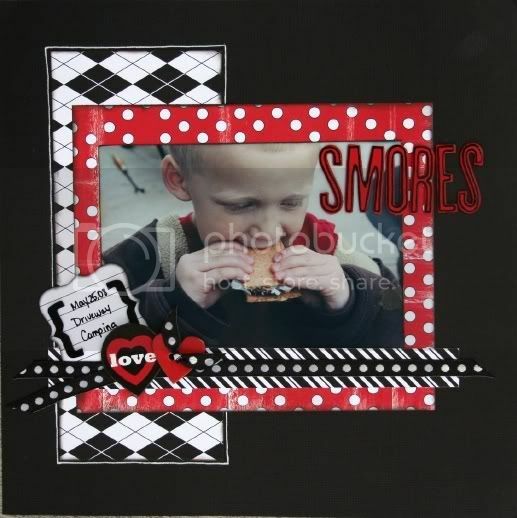 Hi there, my name is Karen Kleiman aka Kakleidesigns and I just failed in love with your work,is pure art! These layouts are gorgeous! Love the dream one and those photos of Florence are great! 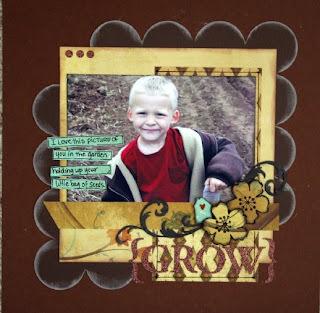 Gorgoeus layouts Tammy, I love all the DT layouts you created. Fantastic work. those are just gorgeous! so glad to have you over at Serendipity!! !